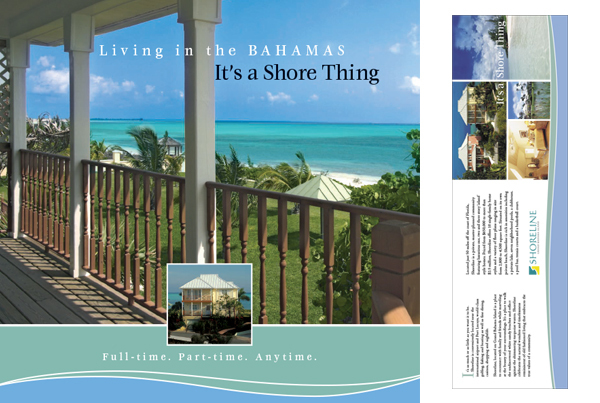 Conveniently located just 50 miles off the coast of Florida on Grand Bahama Island, Shoreline is a private community offering the casual elegance of luxurious beachfront living. Featuring 3-5 bedroom single-family homes starting in the $600’s to more than $2 million, Shoreline is rich in amenities and conveniently located near golfing, shopping, and nightlife. 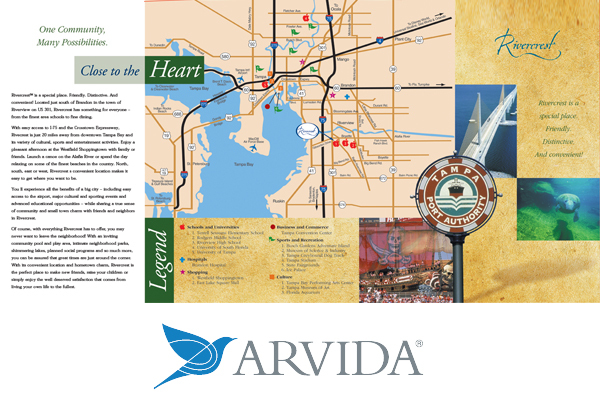 Arvida’s Rivercrest community is a special place that has all the benefits of a big city, while sharing a true sense of community and small town charm with friends and neighbors. 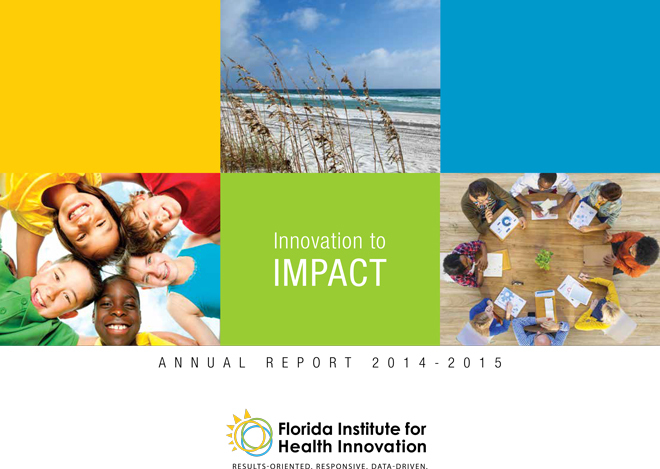 Since the inception of the Florida Institute of Health Innovation in 2009, Cindy has been engaged each year as a consultant to lead the content development, writing, research and creative direction of the organization’s Annual Report. Cindy also managed the Institute’s social media and provided valuable resources for the organization’s rebranding, which included updating the logo identity, name and a complete redesign of the website. 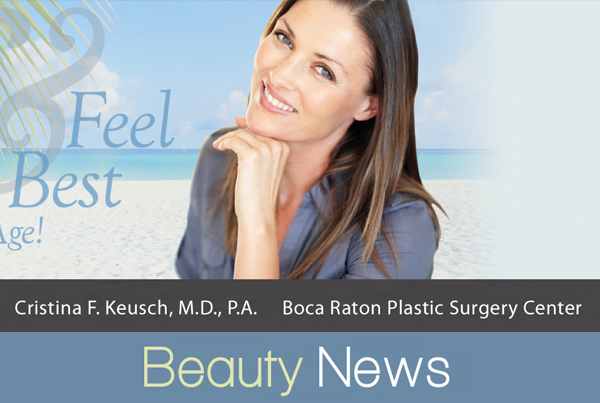 For more than 15 years Cindy managed the advertising, public relations and marketing strategies for the Boca Raton Plastic Surgery Center, a premier facility in Boca Raton for 25 years, providing surgical and non-surgical beauty treatments. In 2014 Cindy led the updated brand development and refresh which included website redesign at www.drkeusch.com as well as the new digital newsletter introduced in 2015. Cindy was responsible for creative direction and content curation of the quarterly digital e-zine and partnered with Clientize for email distribution and analytics. Michael Hendershott, VP Sales Division, Board Member Home Tech Consolidated, Inc.
Rheem corporate hired Cindy nearly 15 years ago, to fill the role of senior channel marketing manager and lead their newly launched Rheem Team program. Cindy accepted the role, and for years provided one-on-one marketing guidance to hundreds of Rheem Team air-conditioning contractors exclusively for Gemaire Distributors, a subsidiary of Watsco. During Cindy’s tenure, she built relationships and provided impactful marketing strategies for these VIP customers, starting in Florida, and soon expanding coast to coast. Her guidance and co-op direction resulted in increased sales year-over-year for Rheem and Gemaire. Cindy led the marketing, community outreach, and strategic alliances for the SW Florida Rheem Team group, since its inception in 2001 (consistently one of Rheem’s top-performing markets). In 2014 Cindy concepted the development of the 15-year Rheem Team anniversary celebration video that showcased and honored hundreds of Rheem’s top contractors. She also developed all of the marketing presentations for the 2014 Rheem Team business session and led the creation of the Rheem Team Anniversary logo and the development of the 15-year commemorative keepsake book that showcased 15-years of success for these invaluable and top revenue-producing customers. Cindy was responsible for researching Gemaire’s corporate branding strategy and supporting the development of the Elite customer loyalty program, first launched in 2013. Cindy led the talented creative team at Red Spot Interactive in the development of the Elite corporate materials and creation of the Elite brand. 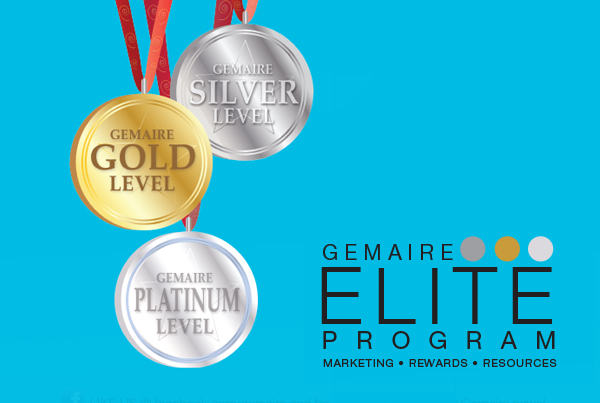 She continued to lead the Elite program design and development through 2014, and in 2015 supported Elite program with Gemaire’s marketing staff. Cindy also led the initiative and development of a Corporate Branding Guide for Gemaire, a first-of-its-kind marketing vendor directory, as well as program icons and consistent collateral for Gemaire corporate communications. 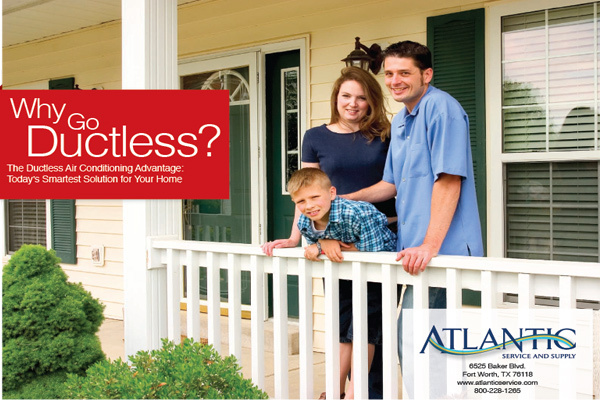 Atlantic Service and Supply hired Cindy to research and develop a catalogue to showcase their ductless equipment to consumers in an effort to increase their geographic footprint. Both print and digital versions of the collateral were developed for tradeshows and distribution. The goal of the piece was to educate the public of the benefits of ductless, while increasing customer awareness and word-of-mouth referrals. The project also included integration to Atlantic’s corporate website which required an additional section online to showcase the new material. Marketplace Events is the largest producer of home shows annually across the United States and Canada. 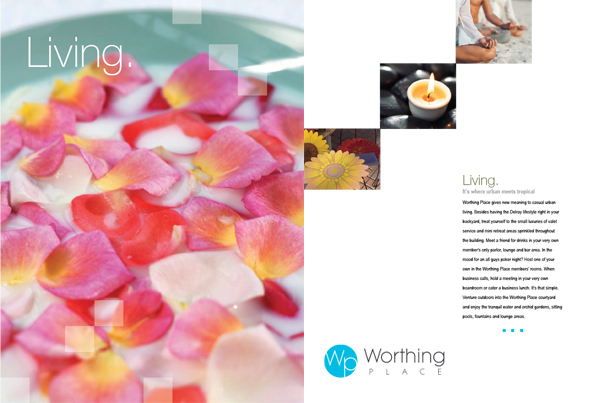 Cindy was contracted to lead the creative agencies nationwide on all spring 2013 creative, including print and outdoor. Her role included development of high-impact scripts for 2013 radio and TV spots, while acting as the liaison to audio and TV production companies. Cindy wrote original content and headlines for ad collateral, posters and print materials for TV celebrity spokespeople/cast members including Ty Pennington of Extreme Makeover: Home Edition of ABC, Mike Wolf and Frank Fritz of American Pickers on History Channel, and Bravo TV’s Top Chef. She led the development of deadline timelines to direct all creative materials and oversee advertising campaigns. She managed media buyers and PR teams to ensure successful trafficking and implementation of all creative. 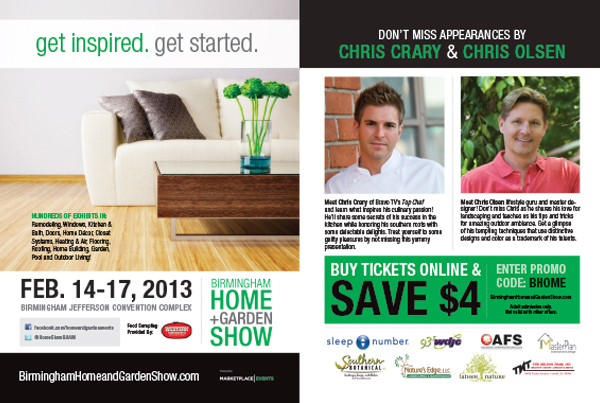 The home shows that season had an increase in attendees and a double-digit increase in sales. Zindigo is a startup, founded in 2011. Cindy was hired to lead the digital marketing, blog content for Zindigo Daily, and ambassador programming. Zindigo offers social media users around the globe the opportunity to partner with luxury brands and designers, and open their own free, fully merchandised social boutique. Zindigo empowers social users to become entrepreneurs utilizing social platforms, such as Facebook, or by opening a web-based shop, and offering a 40% commission on every sale. This approach is the fashion industry’s first-ever social commerce solution to offer its ambassadors such a high return on every sale. Zindigo is ushering in a new era of social commerce, one social boutique at a time. 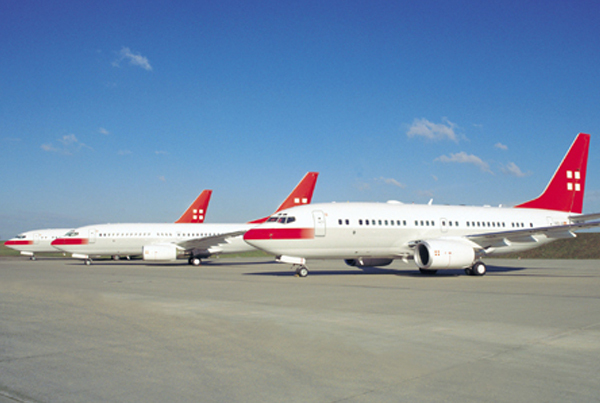 PrivatAir is an exclusive leading international business aviation group, operating for nearly 40 years with headquarters in Geneva Switzerland. Cindy was hired to create and manage exclusive events to generate national, regional and local publicity. This was accomplished by showcasing the elite fleet of private jets to VIPs who were hand selected for an invitation-only tour of these luxury jets at several private hangers in Palm Beach. National media reporters were in attendance and coverage was secured on the front cover of the world-known Robb Report. Additional coverage was also garnered in regional and local media publications.